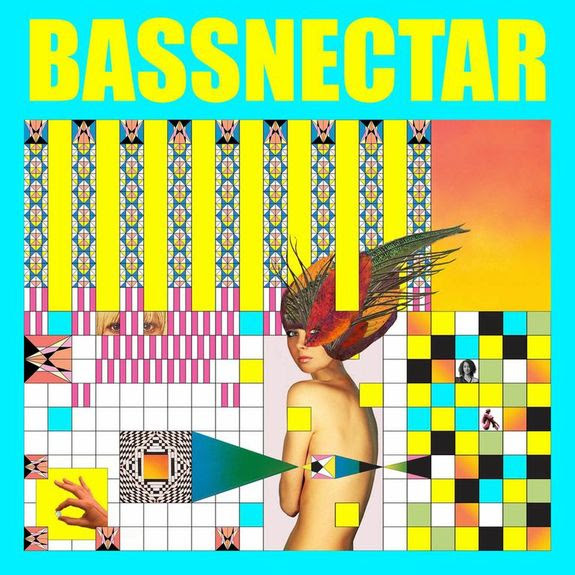 The pioneer of bass music Lorin Ashton, aka Bassnectar, just released his 10th album, “Noise Vs Beauty“. On “Noise Vs. Beauty“, you’ll find the singles “You & Me”, “Now” and “Hold On” (well presumably the artist has little respect for SEO). Singles who were already listenable by streaming and are supported by a lot of iconic media such as Rolling Stone, Billboard, Vice etc. We highly recommend that you listen to the opus track by track (yeah just like in the old days) and follow the path that the artist has drawn for you. You’ll go from the quiet peace fealing with beautiful melody of the cinematographic intro, to the angry rocky-dupstepish of a “Loco Ono“. It’s an experience. Dubbed the most inventive artists of the electronic scene since Aphex Twin by NPR, Bassnectar was busy travelling the world, selling out arenas everywhere and giving hundreds of thousands of dollars to charity through his Basshead Program, but he decided to take a small break to release this album. “I took an unprecedented 6 months off the road (the first time since I started touring in the late 90s) and dove deep into the creative process. I unplugged from social networking and didn’t listen to any music: I just created. For the first time I feel completely content with what I have created, and authentically detached from the preferences of others; I made the music I wanted to make and I love it” says Bassnectar. In July, Lorin will head to Europe for a series of great festivals and shows in clubs. 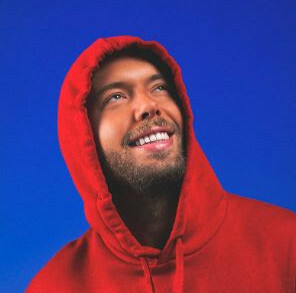 You can catch him all across the continent : Among the very cool shows, note the Privilege in Ibiza, and Tomorrowland … and then he will return to the United States to finish the festival season.